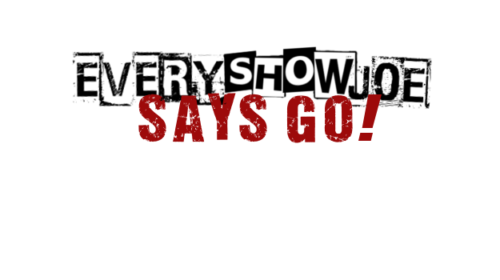 March 16, 2018 Every Show Joe	Every Show Joe Says Go! Yes, I have an update for you to try to figure out where you may end up on St. Patrick’s Day plus the next seven days! Be safe out there and have fun in your green! Madd Dog Tannen with FreeWill, and Meatbag and Jeremy at Deli Sports Bar, Peoria. Pot of Gold Day 3 with Rebelution, Dirty Heads, Pepper, G. Love and Special Sauce, plus locals Torn at the Seam and Fayuca at Rawhide. *Details on the local stage I had to put together, may vary.